Oy. Its been a while. Lots going on in my homelife - things are settleing down and getting back into a good groove. Its just been a busy season in my life. I know you understand. 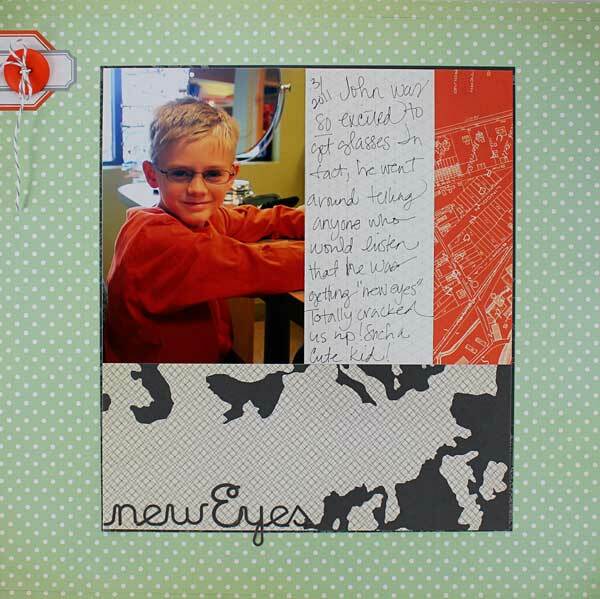 I am getting back in my scrapbook groove and played around with some of Studio Calico's new Abroad paper line.